From key chains to coffee cups, ChurchMax has an advertising specialty promotional item for your Church marketing effort. 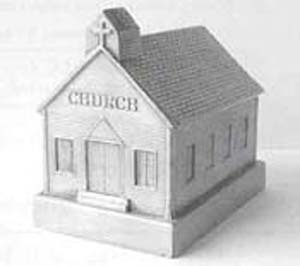 Most items can be imprinted with your church logo and name. Many have room for a message, and we can customize a Church marketing, advertising or promotion for your Church or ministry. 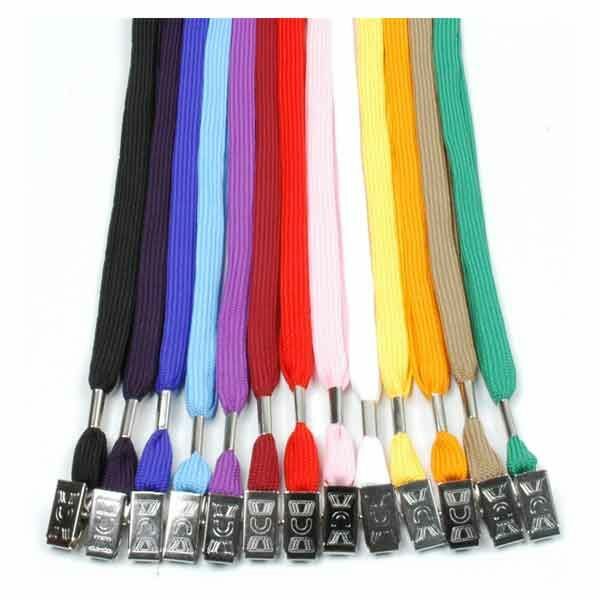 ChurchMax offers imprinted promotional products; embroidered items and items for church fundraising promotions. We have lots of new promotional products too. 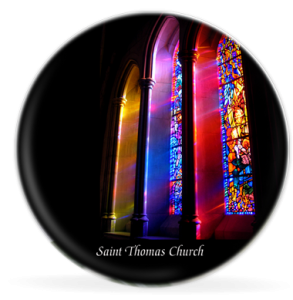 For church anniversaries or other special events a custom plate is a great reminder and collectors item. 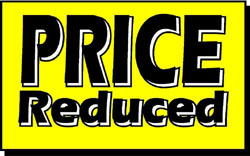 We offer a great selection across a variety of price ranges. Each plate is custom designed with your message, church or ministry name or logo. 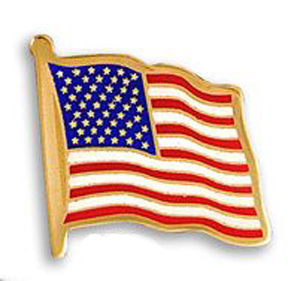 These USA Flag pins have a highly polished gold finish with rich enamel color fill. Additional designs also available. Looking for a fundraiser for your church or ministry? Hundreds of organizations have used these silicone awareness. Bracelets," these silicone bracelets are a fantastic fundraiser. School or other mission activities. 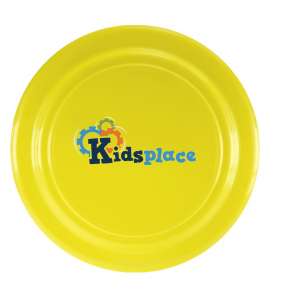 Most can be imprinted with your church or ministry name or logo. study or children's ministries. 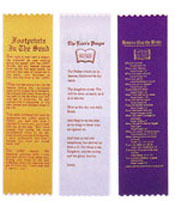 We offer personalized custom products plus we have a number of stock items including, Books of the Bible, Footprints in the Sand, Lord's Prayer, How to Use Bible, Mother's Day and Father's Day. From time-to-time many of our suppliers place some of their most popular items on sale. or functions. 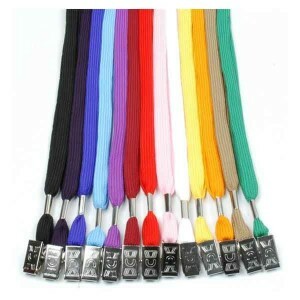 These lanyards are available in as small as 72 quantity - in many colors. Price includes one color silk-screen on one side only. No set up charge. 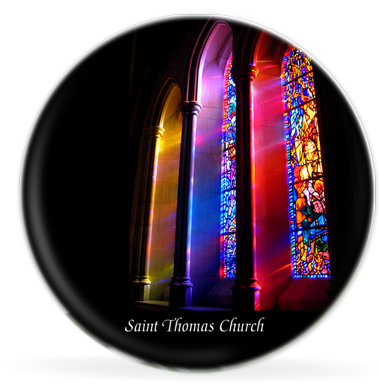 Our online catalog of promotional products for churches allows you to view photographs and information on over 500,000 advertising specialty products including embroidered items and imprinted promotional products, along with promotional giveaways.